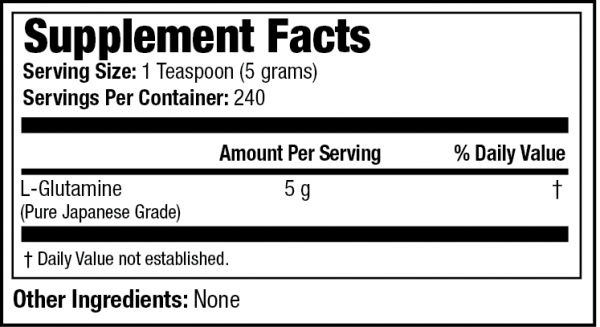 In the quest for muscle size, most athletes strive for increased protein and amino acids, but many are aware that certain individual amino acids are highly beneﬁcial. 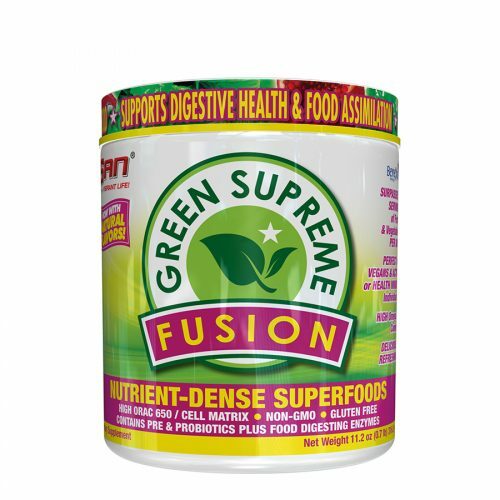 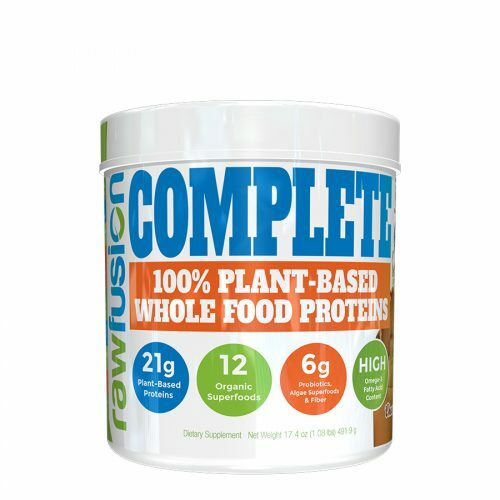 One particular amino acid is sought after more than any other for its countless athletic and conventional health beneﬁts. 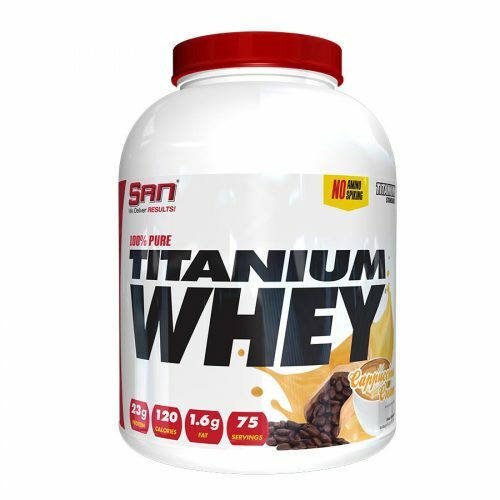 Glutamine is the most abundant amino acid in skeletal muscle tissue, and it is the predominant carrier of nitrogen into muscle cells. L-glutamine plays a vital role in preventing catabolism of muscle tissue, as well as improving protein synthesis, or muscle building. 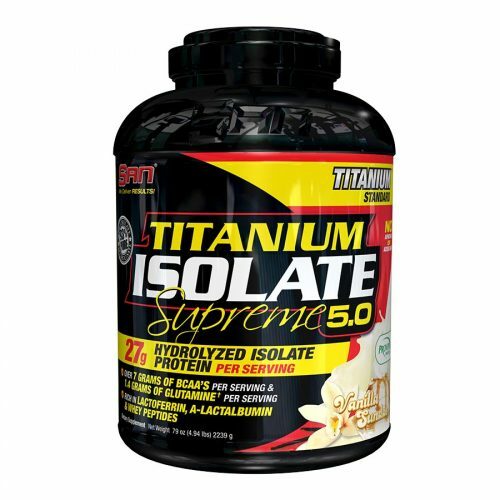 Beyond the muscle-building, catabolism-limiting and hormone supporting attributes, PERFORMANCE GLUTAMINE also plays a key role in boosting intestinal health and immune system function, both of which are vital for athletes and non-athletes alike. 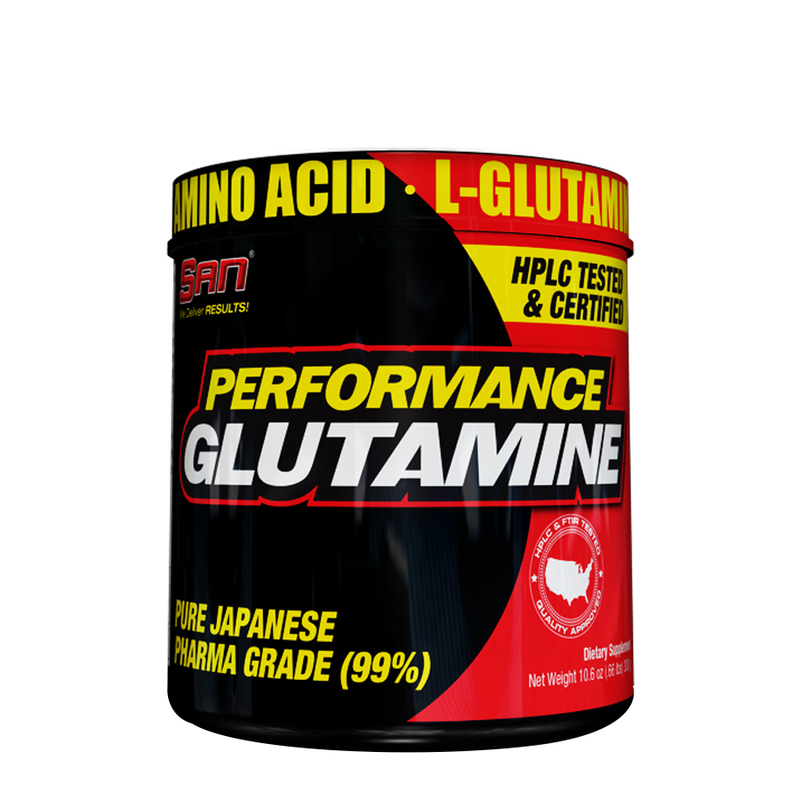 Each serving of PERFORMANCE GLUTAMINE contains 5 grams of pure Japanese pharmaceutical grade L-glutamine, so the HPLC tested and certiﬁed quality guarantees maximal results. 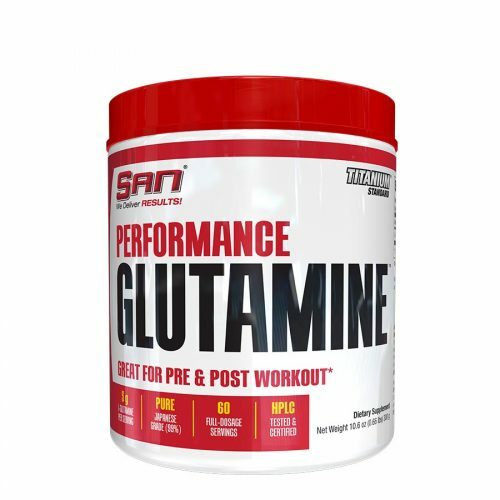 PERFORMANCE GLUTAMINE promotes muscular growth and a healthy immune system.